How tall is Terrence Howard? 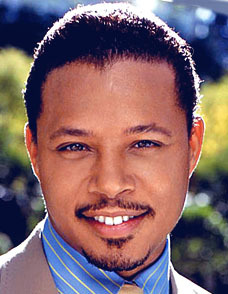 American actor, singer and producer Terrence Howard was born in Chicago, Illinois, USA (March 11, 1969) who grew up in Cleveland, Ohio. In 2006, 78th Academy Awards, he nominated ‘Best Actor’ for “Hustle & Flow”. Also same year nominated the Golden Globe Award. He was married four times and he has tree children.